w00t! w00t! 1st place solar car and PMPA shop part of it! 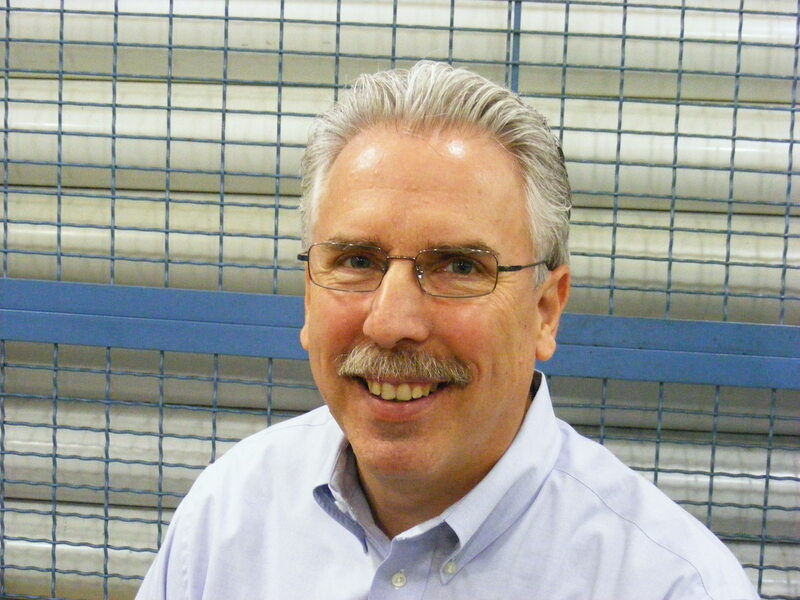 PMPA member Wolverine Machine Products Company in Holly, Michigan knows a little bit about Precision Machining. 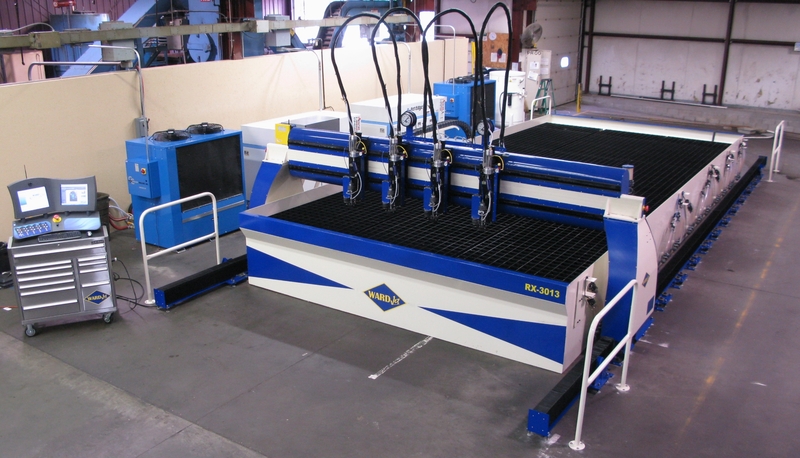 With their new Wardjet waterjet cutting table, they had exactly the capability that the University of Michigan Solar Car Race team needed. A new view of Precision Machining. They used their new waterjet capability to fabricate fixtures to help the U of M team lay-up the carbon fiber parts. They used more traditional precision machining technologies to help the team make parts out of aluminum for wheels, suspensions, and other important systems. And Blaine, that first place finish also tells me that Wolverine Machine makes quality parts! The waterjet parts were cut out of plate material. The rest of the precision machined parts were aluminum. Lightness and strength were critical in this solar car’s performance, and automotive jobs in the future will likely be non-traditional materials compared to todays specifications. 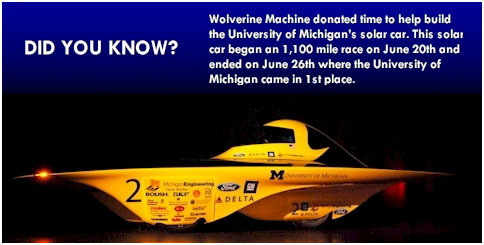 What do precision machining, Wolverine Machine, and Solar Cars have in common? All three of these are pointing the way to a brighter future for high skill high technology manufacturing right here at home. Thanks for taking on the special project, Wolverine. 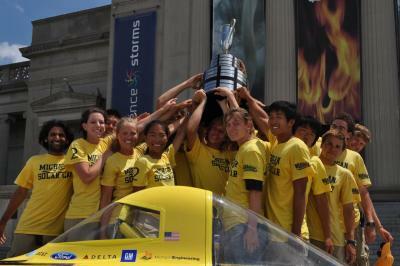 And congratulations to the University of Michigan Solar Car Race team! This entry was posted on Thursday, July 15th, 2010 at 4:33 am and is filed under Break Room, Engineering. You can follow any responses to this entry through the RSS 2.0 feed. You can leave a response, or trackback from your own site.